Made in China. 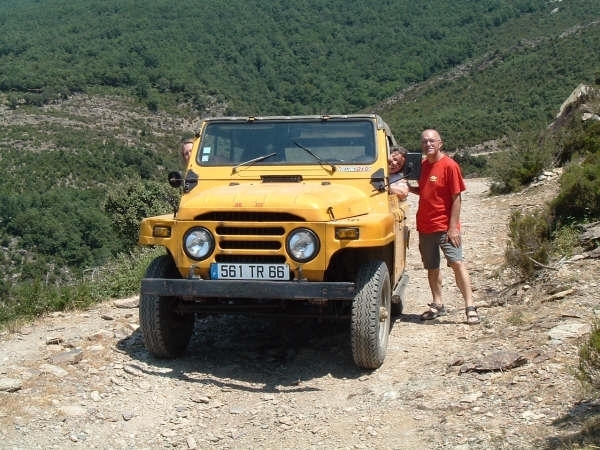 Lost small cars of the 1990s. 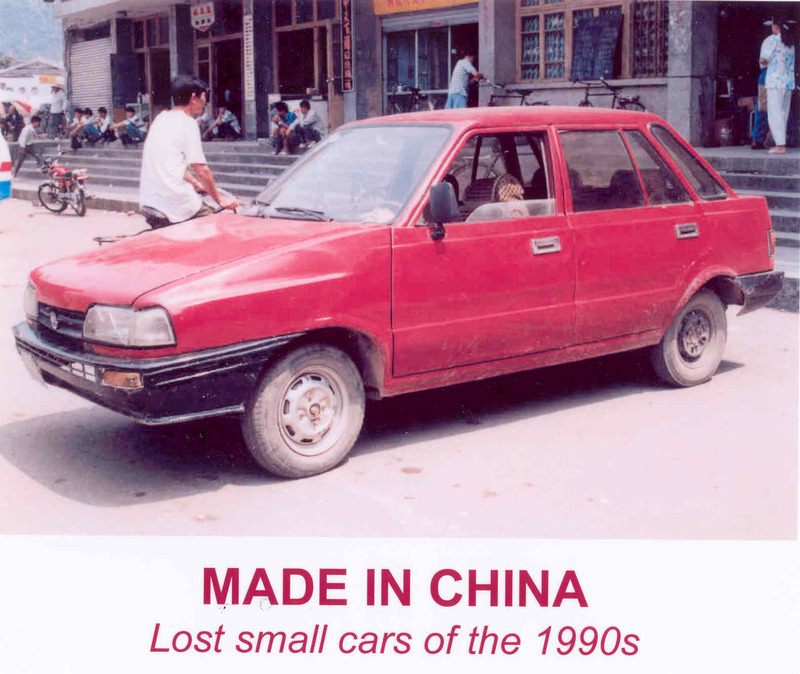 Describes small cars made at the late 1980s-early 1990s which have disappeared after the government initiated vehicle approval at the late 1990s. 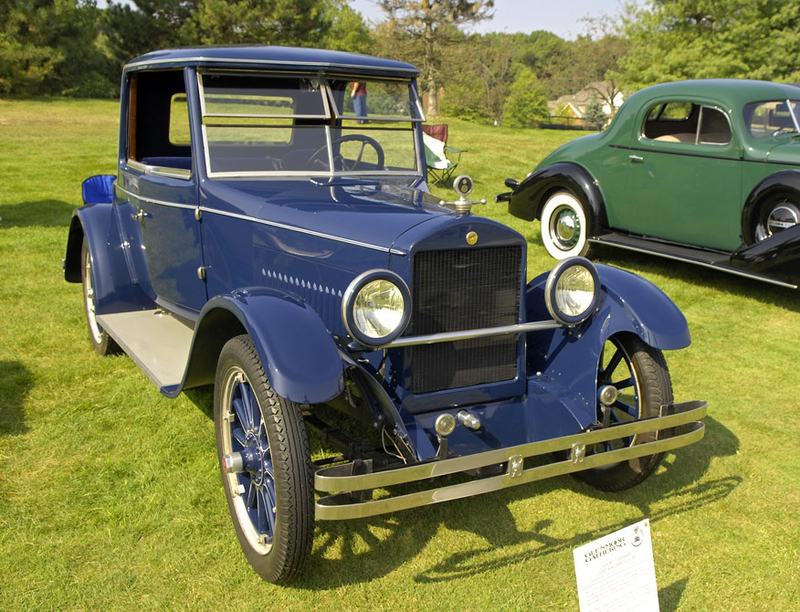 "Made in China, Automobiles made before World War II"
Ever heard about Chinese cars made in the 1920s and 1930s? Intensive study brings us to the coachworkers of Shanghai and the truck manufacturers of Mukden. Even Mercedes trucks were made in China. You will find them on beautiful contemporary black and white pictures in 64 pages. "SHANGHAI, saloons from the artisan era." Describing all motorcars (production models and prototypes) made by the Shanghai Auto Works in Shanghai. 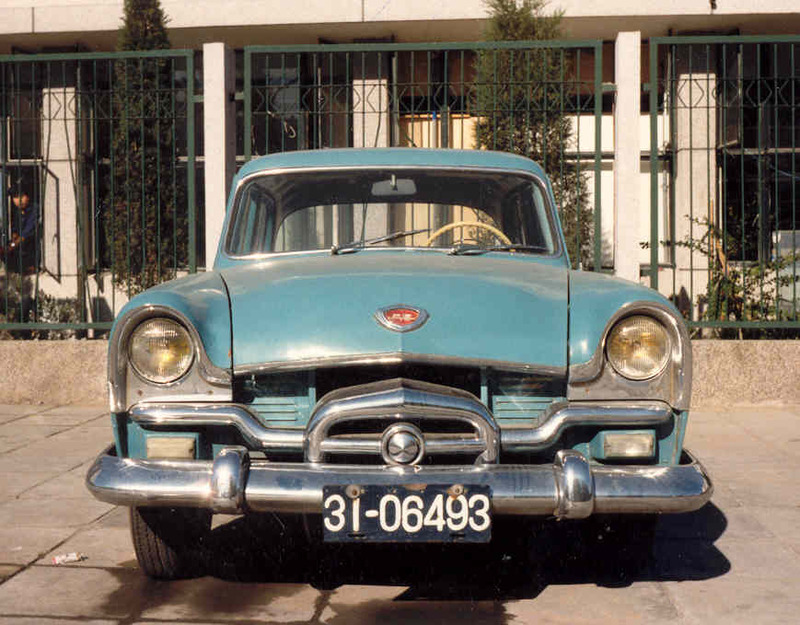 "HONGQI, the history of a Chinese limousine"
Describes all motorcars (production models and prototypes) and their history made by the First Auto Works in Changchun, China. "Cars and 4 x 4s from Beijing and Tianjin"
Describing cars and 4 x 4s made by the Beijing Auto Works, the Beijing Jeep Corporation and the Tianjin Auto Works. "Automobiles Made in North Korea"
The last black spot on the world map unveiled! Now 325 pages trucks, dumpers, buses, trolleybuses and motorcars made in the DPRK (North Korea). Completely re-written in 2015, including all new developments.